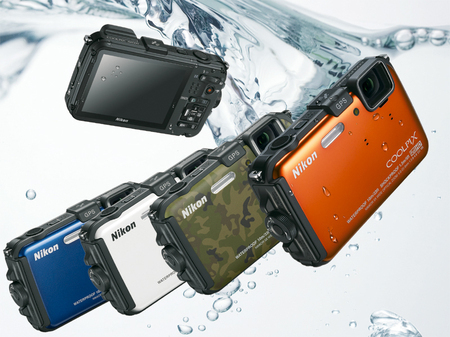 Offering adventures protection from shock, water and freezing conditions, the new AW 100 from Nikon is its first foray into the rugged camera category. 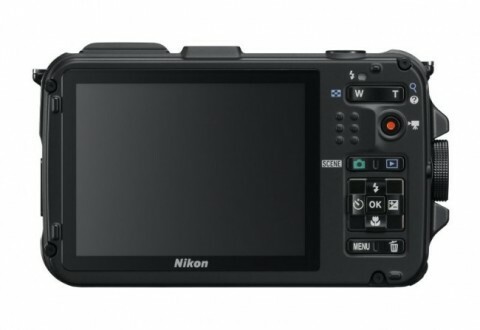 AW100 packs a 5x Zoom – NIKKOR ED glass lens and a 16.0-MP CMOS sensor to record low-light and fast-action photos and Full HD (1080p) movies. 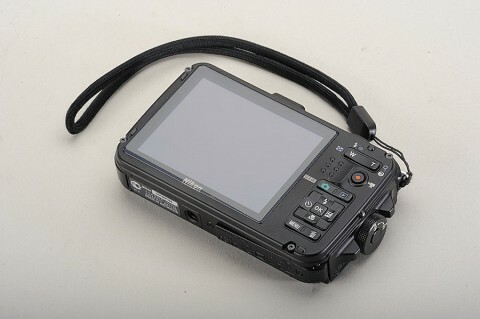 A GPS and Electronic Compass are on the AW100 for extreme adventures and for good memories. A built-in map lets you view your path, and the Electronic compass is an extra safety measure that can even help you ascertain which branch to take if there’s a fork in the stream. 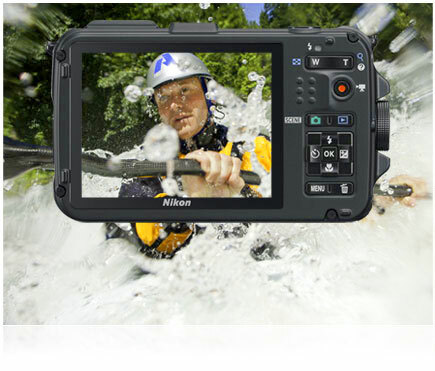 With a 3-inch monitor and new Action Control for easily adjusting settings plus a range of in-camera special effects, the new Nikon Coolpix AW100 lets you capture every thrilling moment from inside the action. 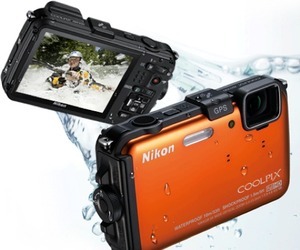 The fast and compact Nikon Coolpix AW100 can be used underwater to a depth of 33 feet, is shock resistant from a drop of five feet and weather resistant down to a 14°F. 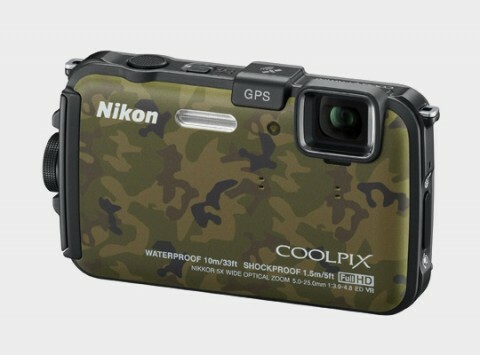 Because every extra ounce matters when packing for a trek, the Coolpix AW100 is one of the thinnest and lightest among true water-proof cameras at aproximately 0.9 inches thin and 6.3 ounces light. 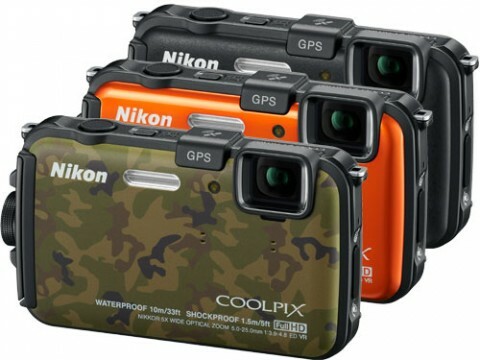 For those leading an adventurous life wishing to record it using a camera that can keep up as well as hold up, the Nikon Coolpix AW100 is a fine choice. What it is lacking in the noise-to-signal department, in somewhat flat colors and battery retention it makes up for with convenience, ease-of-use, versatility and overall fun. 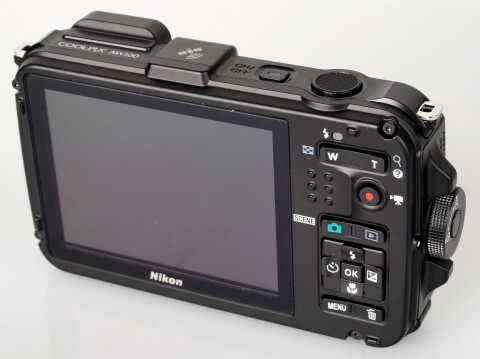 The AW100 has a built-in GPS that adds geographic coordinates to photos automatically. This lets you view the location at which they were taken when you use the camera with compatible software like Picasa and iPhoto. 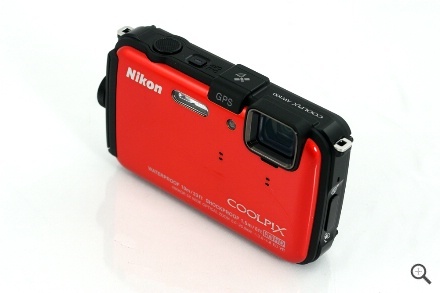 Other technical features and comparision with competitors you can find on Nikon Coolpix AW100 review by pcmag.com. 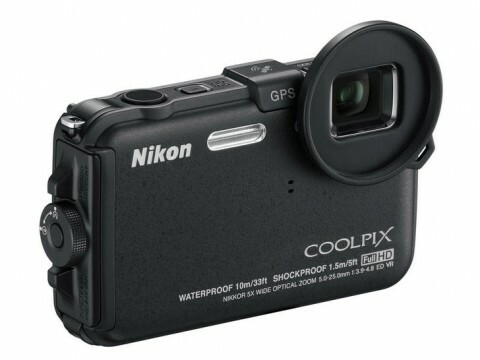 Video review about Coolpix AW100 you can see on youtube.